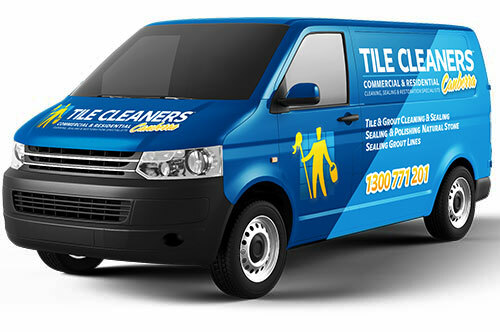 Tile Cleaners Canberra® is Australia's leading tile care specialist. We are your specialist service provider for all bluestone tile & grout cleaning, sealing, grout sealing, tile stripping & sealing, tile regrouting, grout colour sealing, and minor tile repairs. 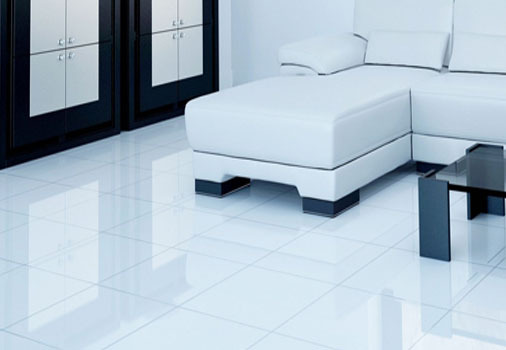 If you need advice on cleaning & sealing your old or brand new bluestone floors or need a professional to do it for you, Tile Cleaners Canberra® is here to help. Like any natural stone, bluestone looks fabulous when it is cleaned and sealed but can look tired and unattractive when not maintained. 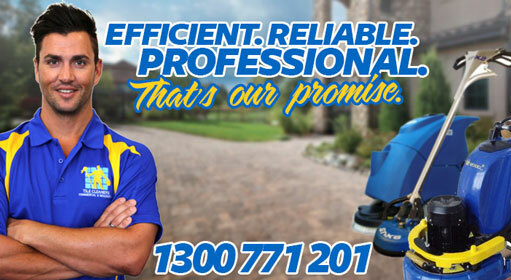 Tile Cleaners Canberra® can restore your bluestone whether indoors or outdoors. If you notice your bluestone surfaces aren't coming up like they used to, let our team of professionals do a full restoration clean, restoring your surfaces to their best possible condition. Just cleaning bluestone to achieve an 'as new' look can be difficult due to the fact that your old sealer may be worn or in need of resealing. Tile Cleaners® technicians will carry out a test to check if your bluestone is currently sealed, or to determine which type of sealer has been applied. Our qualified technicians and specialists will evaluate your bluestone and advise on what will need to be done in order to achieve a superior cleaning result. 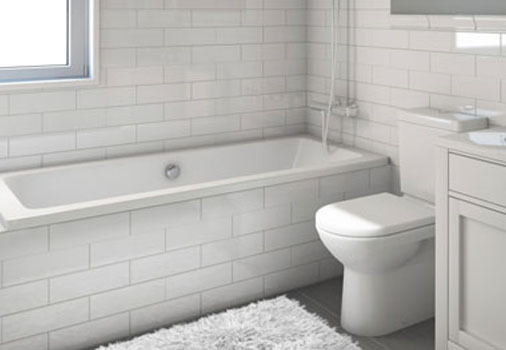 Our products vary depending on job specifications, we also produce our own range of top quality stone and tile cleaning & sealing products formulated using modern nano technologies providing optimised cleaning results and long term benefits. Using the most modern equipment with unique wash, scrub and dry technology, our unique cleaning systems tackle even the most difficult problem floors, using less water and detergents than other methods. 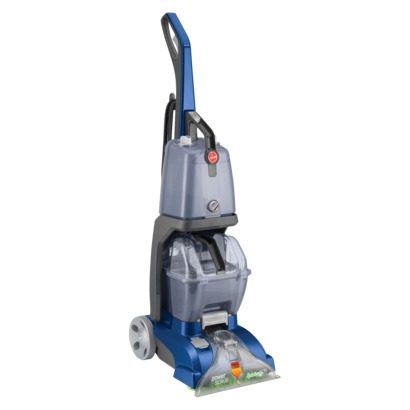 Our equipment is suitable for both domestic and commercial cleaning jobs, leaving your floors spotless and hygienic. 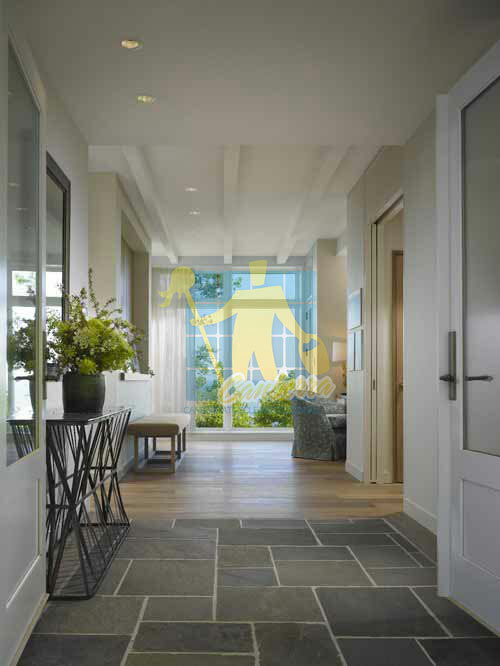 We only use cleaning products that are safe for you, your children and your pets, and every member of our team is trained in cleaning techniques for efficient and spotless results. Give us a call today and allow us to handle everything. 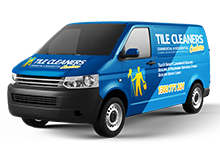 Our knowledgeable customer service will help you with all your enquiries and assist you with your tile cleaning and sealing needs. You can call us any time as we provide our services after hours for your convenience. The name "bluestone" is not a geological term and does not fall within any distinct category such as igneous, sedimentary or metamorphic. The name “bluestone” represents different rock types, so for example bluestone found in the UK can be different stone altogether when compared with the 2 prominent varieties of bluestone found in Australia. In Victoria, bluestone generally refers to a basalt, formed from the rapid cooling of lava, whereas in South Australia the name bluestone is generally given to a form of slate. Bluestone can be used indoors and out – for cladding, paving, stairs, coping, kitchen and bathroom counter tops, pool surrounds, garden edging, commercial and domestic flooring and retaining walls. 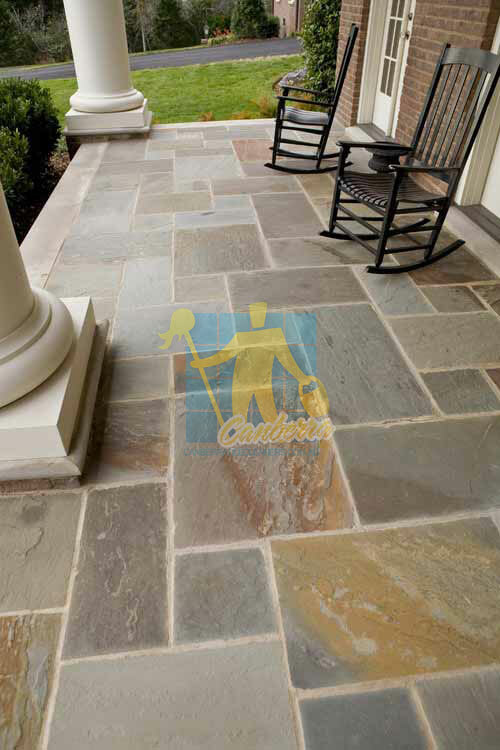 Bluestone has a high degree of slip resistance. Victorian bluestone will generally be black or grey, while bluestone slate has a more beige colour. 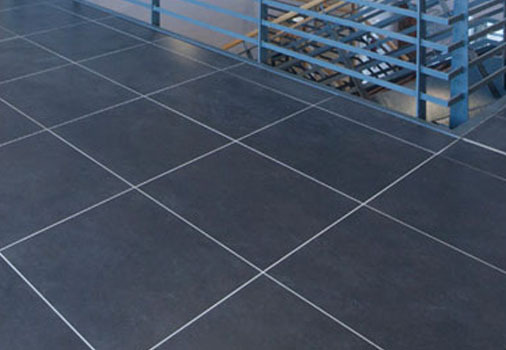 Bluestone flooring is porous and prone to scratching, staining and fracturing. Bluestone also needs to be allowed to breath instead of being covered by synthetic sealers or urethane. Our experienced technicians offer the best solutions to protect your bluestone by using highly penetrating impregnating sealers. The primary cause for polished stone floors becoming dull is foot traffic. Prolonged foot traffic grinds and packs in dust, sand, and grit. Although the scratching that occurs is very fine, it eventually covers the majority of the surface and over time dulls the finish to the point where it loses its reflective properties. To make your stone surfaces smooth and reflective, we employ the use of high speed polishers. All natural stone is porous to different degrees. To protect your bluestone an impregnating sealer should be applied which is similar to a topical sealer but doesn't create a film on top of the stone, instead it sits within the stones pores. The idea of using sealers on stone surfaces is to prevent water from penetrating the porous structure of bluestone, which eventually leads to stains, cracks, weathering, and deterioration. Sealing your tiles and/or grout helps prevent & reduce staining by providing a barrier against stain carrying substances. Bluestone can be highly porous - although porosity will vary from piece to piece a tablespoon of water on a bluestone surface will be absorbed in seconds. 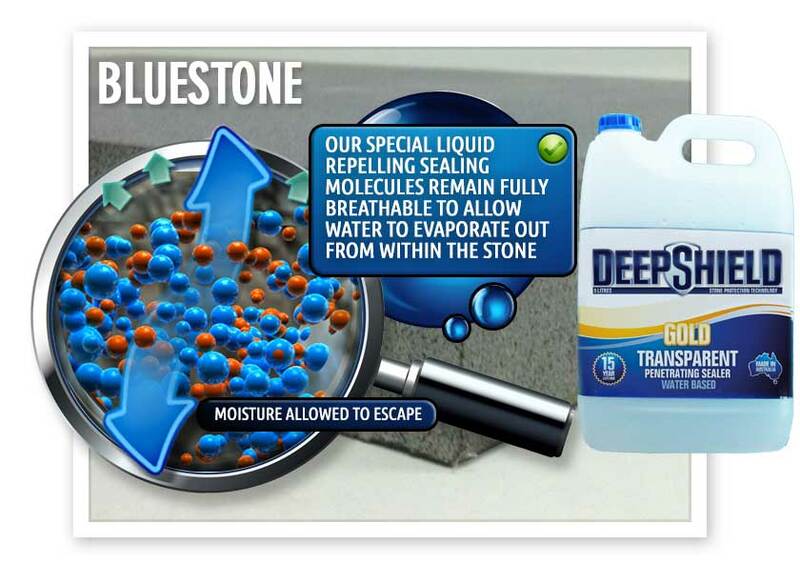 To provide the best possible protection from oil and water-based stains; to maintain the look and slip resistance of your bluestone and to prevent damaging moisture from being trapped within the stone, it is recommended to seal your bluestone with a high quality, invisible, fully breathable impregnating sealer. 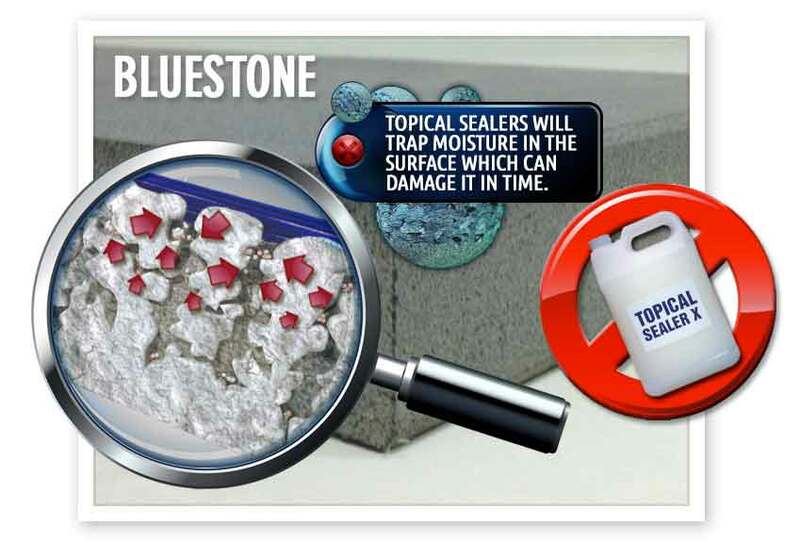 Sealing is the first important step towards protecting your bluestone against stains! A deep penetrating impregnating sealer protects bluestone and grout from water and oil based stains by chemically reacting with the surface pores using nano-technology, creating a breathable protective barrier. An impregnating sealer protects the bluestone surface and grout from absorbing stains while also resulting in cleaning and maintenance becoming much easier. Australia's Deepshield™ GOLD is designed for dense surfaces such as bluestone and offers long term benefits lasting for up to 15 years. A penetrating impregnating transparent sealer enters the pores of your bluestone and, once cured will not change the look of the tile or stone whereas a penetrating colour enhancing sealer is designed to enhance and enrich the natural look of your stone surfaces. Tile Cleaners Canberra® technicians are the experts at applying all types of sealer and will ensure your bluestone looks its absolute best. Our technicians can apply a topical sealer when especially required to create a high gloss, satin sheen or matte finish to your surfaces. Topical sealer is helpful in situations where your old solvent based sealer can not be completely removed or when required to hide certain types of damage. 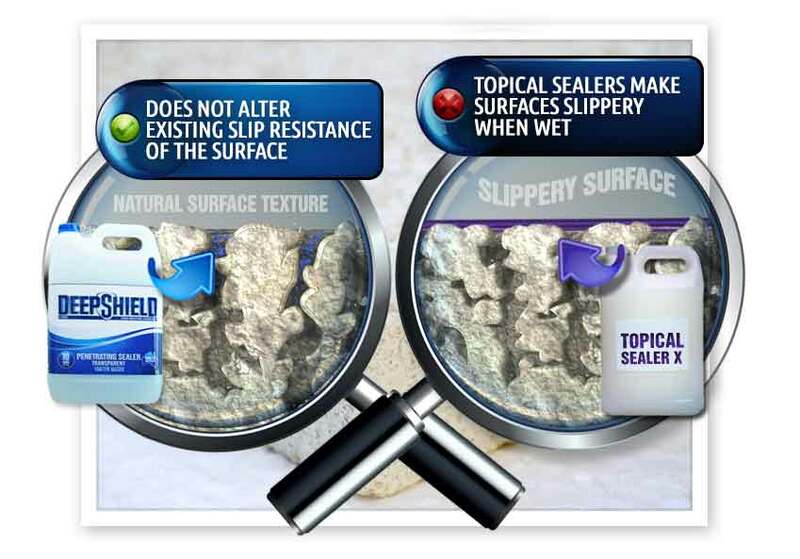 Topical sealer's usually have a life expectancy of around 3-5 years. Correct preparation is required to ensure a premium finish is achieved for your bluestone floors. 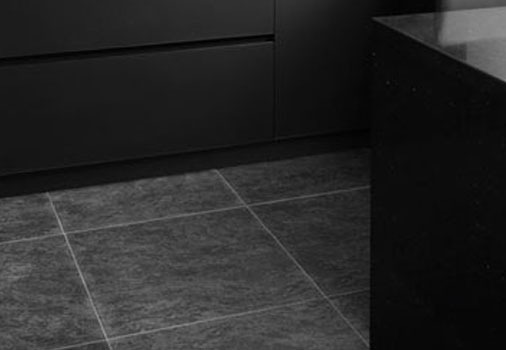 If your tiles have been previously sealed, especially if it was over 10 years ago, try to provide detail of the type of sealer that was used for our specialists to ensure the best match is made. Any surface to be sealed should be clean and looking just as you want it before it is sealed - it may be impossible to remove stains after sealing without once again having to strip the sealer. Acidic cleaners should not be used on bluestone as they will cause damage. Bluestone must have no other coating such as wax or a topical sealer before it's sealed, so any such coating must be removed before sealing. Floor must be thoroughly dry before applying any sealer. Bluestone can be difficult to maintain if a proper maintenance cycle is not put in place from the point of installation. As it is usually not polished, the problem of scratching is not as big an issue as it is with marble, however if proper barrier matting is not introduced even a honed surface will lose its attractiveness. 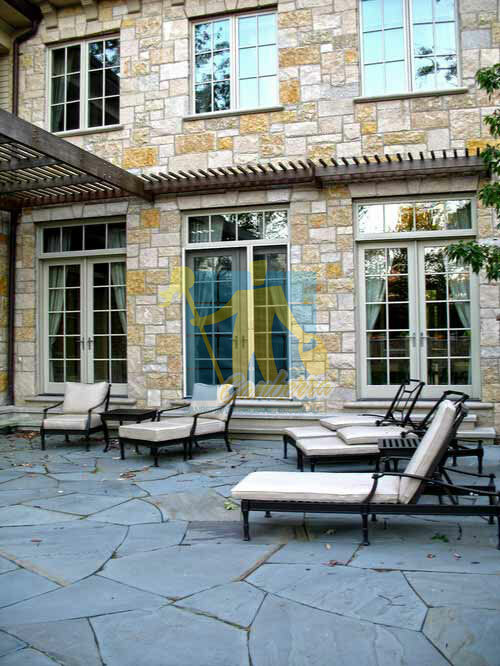 The most important factor to consider with the maintenance of bluestone is the possibility of staining. Q: What is a sealer? Q: Why is it important for me to have my bluestone tiles sealed? Q: Are there different types of sealer for bluestone tiles? Q: What is the best sealer to use for my bluestone pavers around my pool? Q: How do I know if my bluestone floors need sealing? Q: What kind of sealer do you apply? And will it affect the texture of my bluestone tiles? Q: Do you provide colour enhancing, and how does it work? Q: Will the colour enhancer affect the texture of my bluestone floors? Q: What is the process I can expect when you come to seal my bluestone floors? Q: How long does it take to reseal my bluestone floors? Q: How long does it take for my bluestone tiles to dry? Q: How long does the sealer last? Q: Will the sealer make my bluestone floors slippery? Q: What is acid etching and how can I protect my bluestone against it? Q: Does sealing my bluestone floors hide scratches and etches? Q: What can I do to keep my bluestone tiles looking new after sealing them? Q: How will you charge me for sealing my bluestone tiles? Q: How do I measure the size of the area of bluestone I need sealed? Q: What should I do to prepare my bluestone floors before sealing?